Join us after the show at 3:00 pm for more pink perfection! 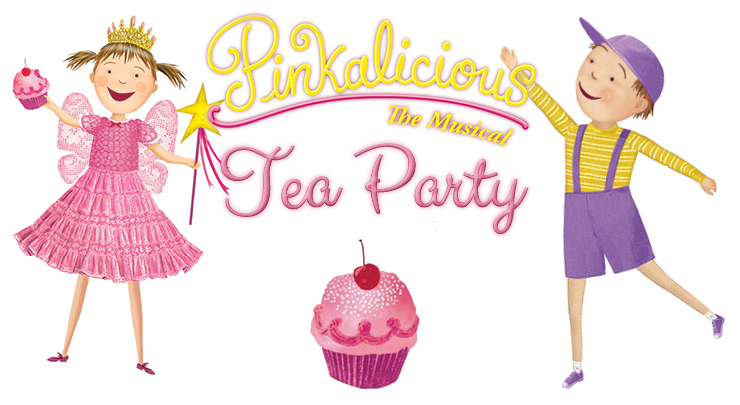 This special tea party will feature pink cupcakes and pink lemonade! Chaperoning adults are free, but do need tickets. This event is only open to Pinkalicious ticket-holders. Season discounts do not apply. Looking for tickets to Pinkalicious the Musical? Click here. Chaperoning adults are free, but do need tickets.